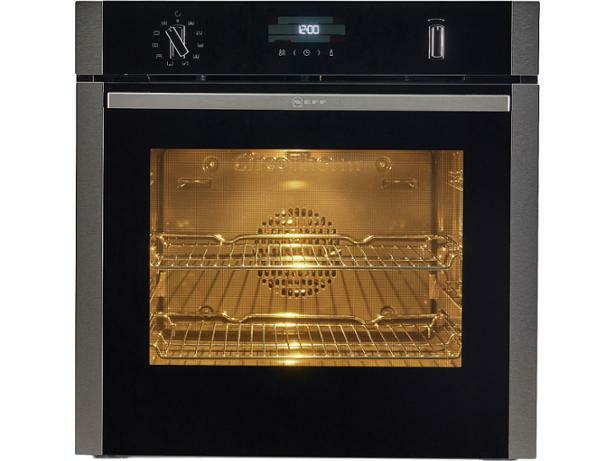 Neff B2ACH7HN0B built-in oven review - Which? 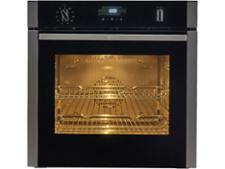 The Neff B2ACH7HN0B is a single built-in oven from the manufacturer famous for its slide-under doors. 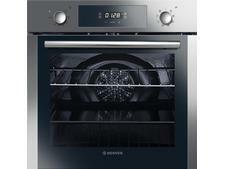 While this oven doesn't have this fancy feature, it does have pyrolytic self-cleaning, which could spell an end to tedious scrubbing by hand. 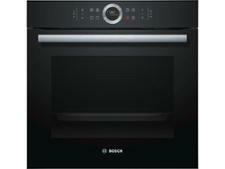 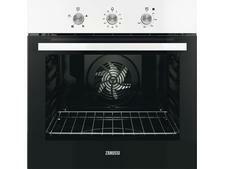 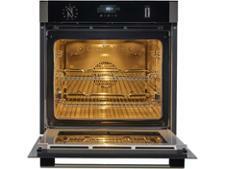 Find out how this oven got on in our cooking tests by reading the full review.